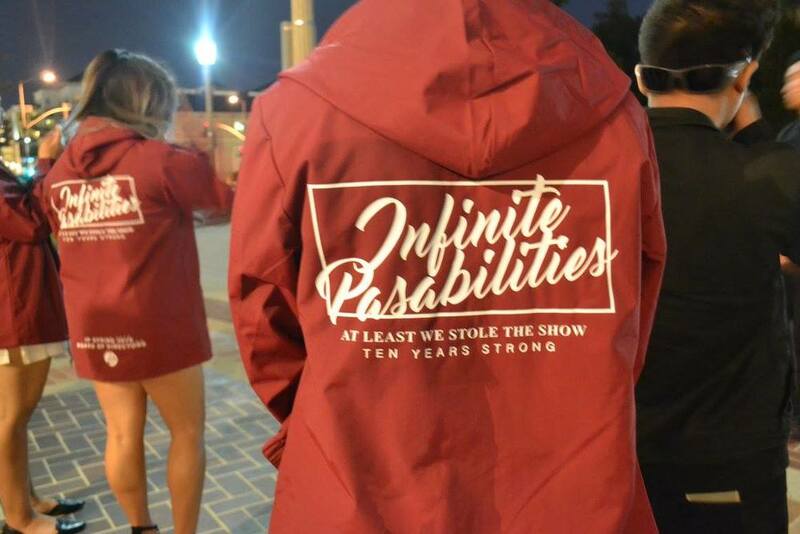 Established in 2006, Infinite PASAbilities is a collegiate dance team established through the Pilipinx-American Student Association at California State University, Fullerton. 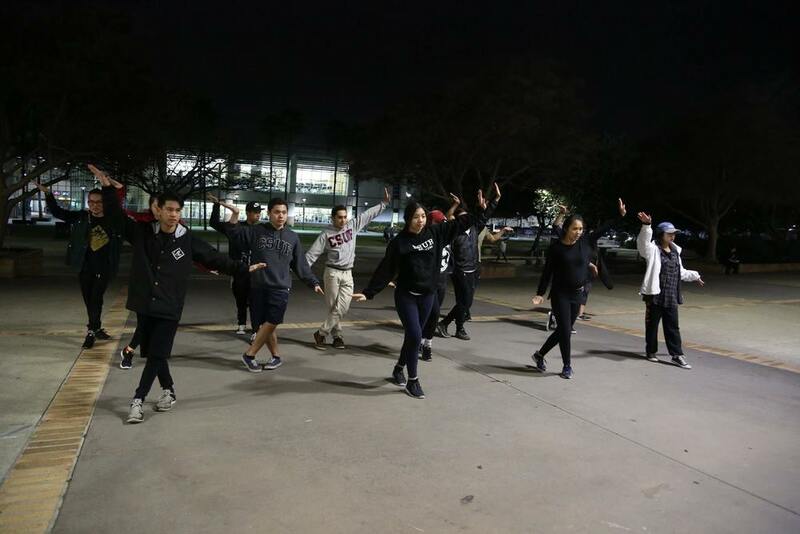 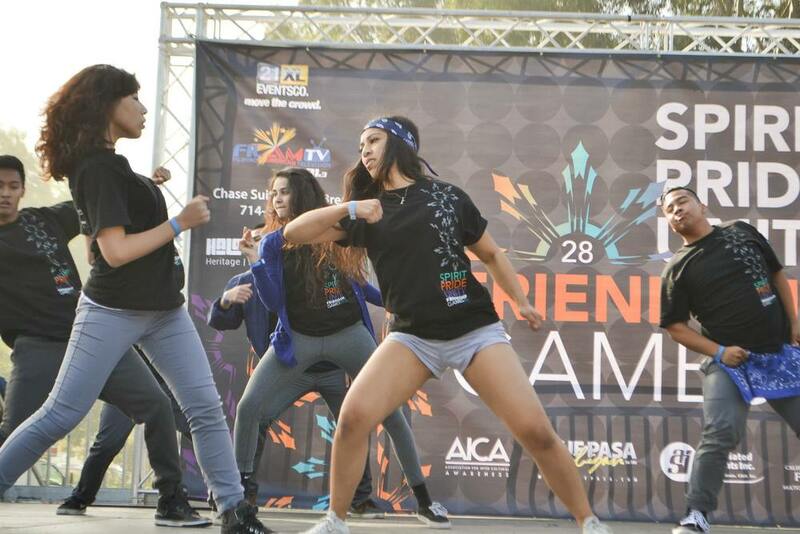 This team was created with the purpose of uniting PASA members with a common love and passion for dance – an important and prominent aspect of contemporary Filipino culture. 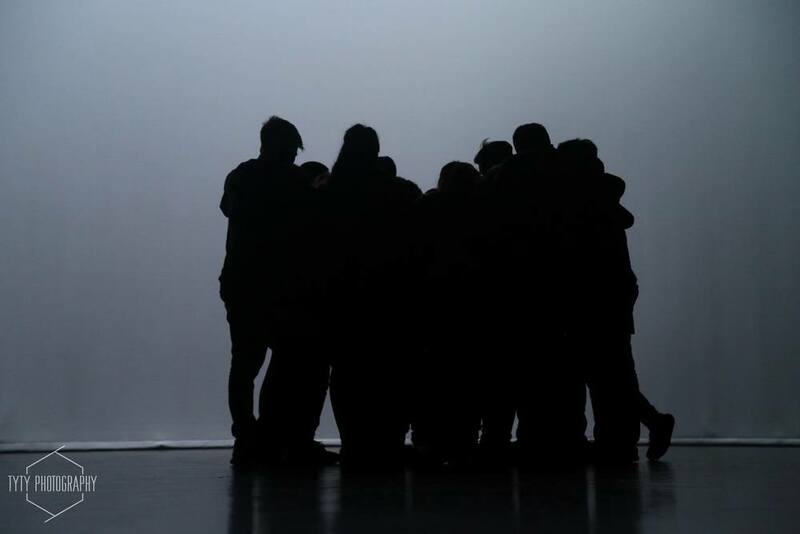 It is our goal to help individuals grow as dancers in a positive environment; giving them the opportunity to realize the infinite potential they have as an artist.